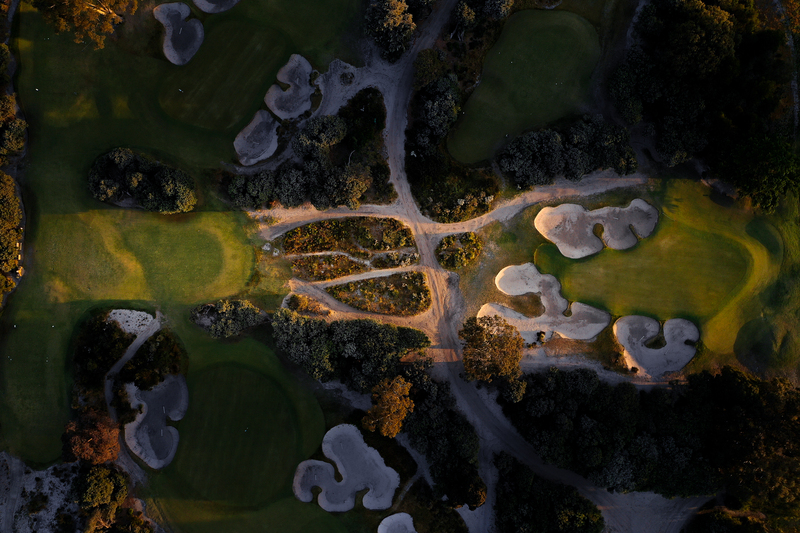 It’s a triangle, a corridor, a belt, a region, a destination, and an icon. 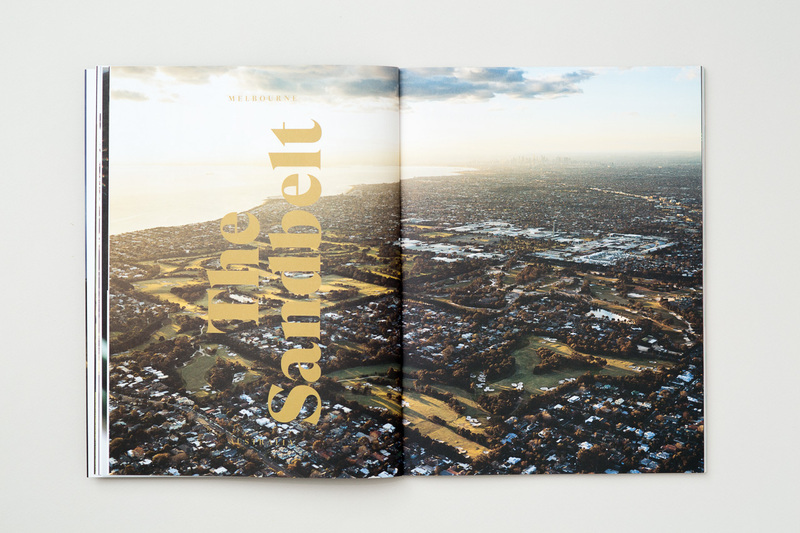 Few, if any, in the golfing world have come far into the game without overhearing at least one vaunted spiel about Melbourne’s infamous Sandbelt. 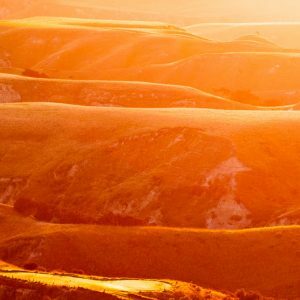 In Volume Five, we look at the region from all angles: from high in the sky to below ground, and everything in between. 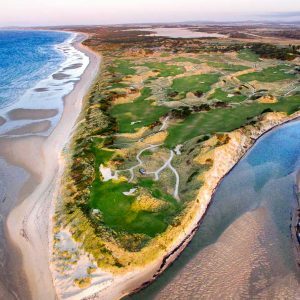 We go deep on eight courses with course architect and Sandbelt local Mike Cocking; we play the across the region in a single day with Matthew Mollica and Luke Eipper; visualise the layouts with Lie + Loft; learn of it’s geology with John Carswell; and discuss the rugged Sandbelt aesthetic with local caddie and golfer Nicklaus Mills. 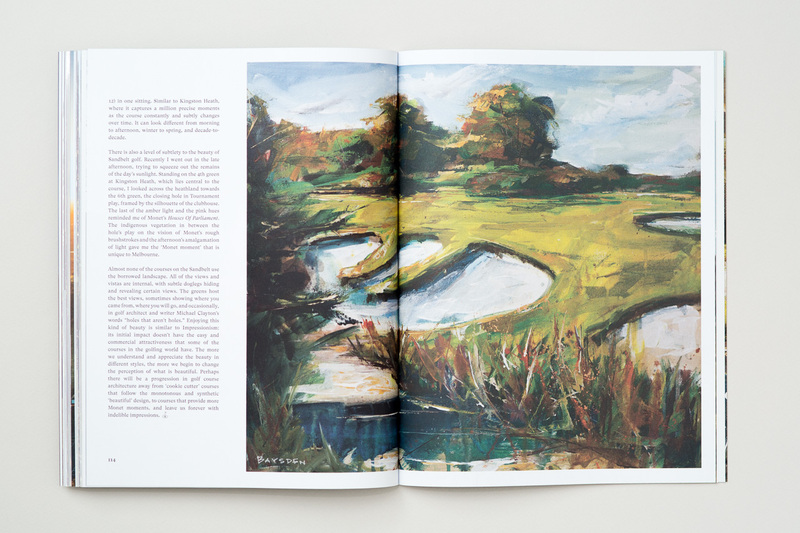 All tied to together with Caddie’s renowned photography, commissioned artwork by David Baysden and our own takes on the golfing jewell of our hometown. 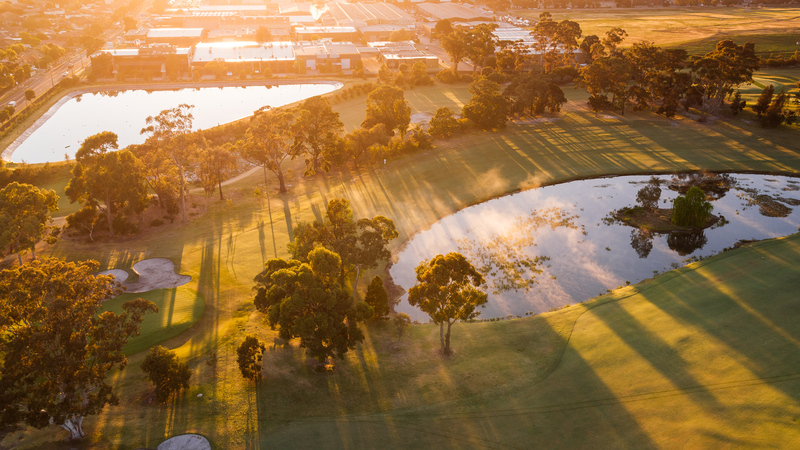 Sandbelt aside, we continue to bring you the very best stories from the global golfing landscape. 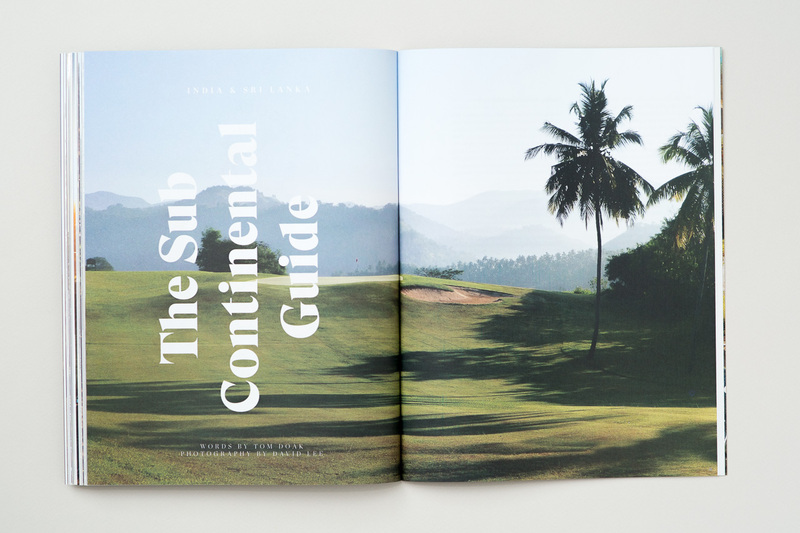 Legendary course architect Tom Doak travels to India and Sri Lanka in a whirlwind trip to discover the best the subcontinent has to offer (his exclusive report is not to be missed). We travel to frontier Oregon, USA, on the promise of meeting some goat caddies (!) and find so much more at Silvies Valley Ranch. 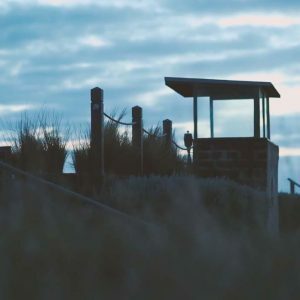 Mark Horyna goes deep in the sand in his inimitable style in The Good, The Bad and The Bunkers. 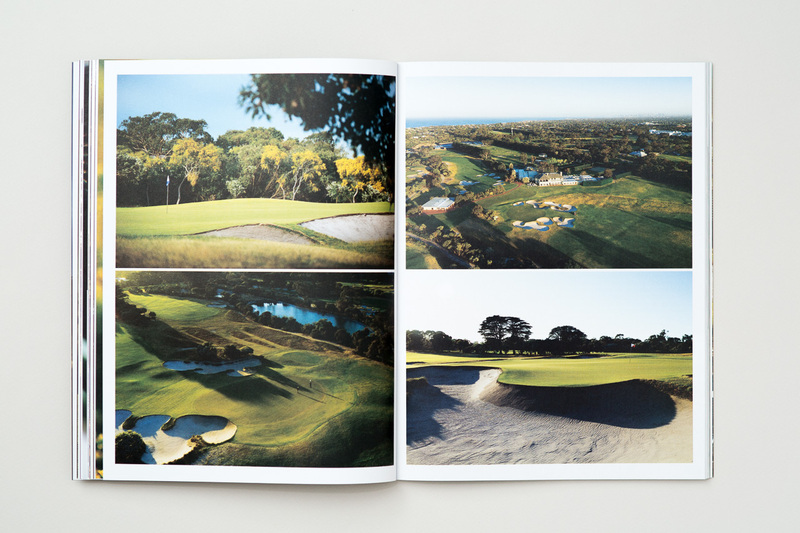 Volume Five brings 134 pages of full-colour, spacious, luscious, crafted, golf. 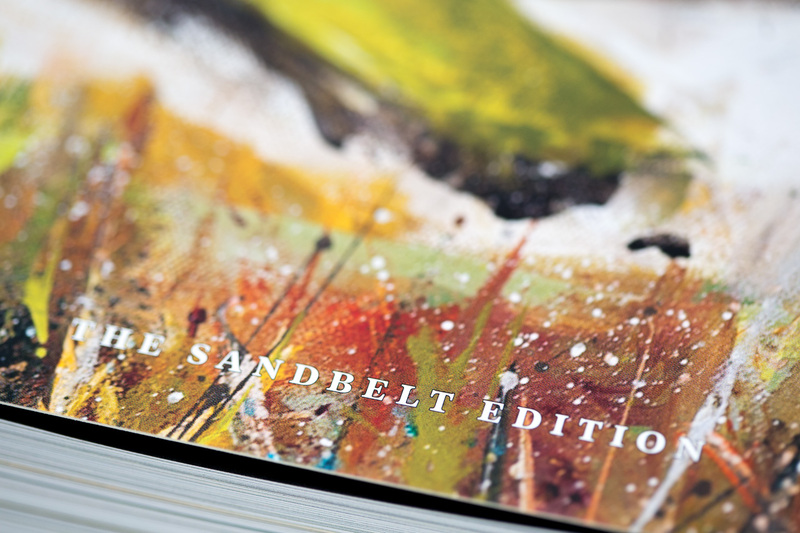 It lifts any room you place it in – the cover is literally a work of art – and is the ideal travelling companion. Give your eyes a rest from endless screen time and indulge in the beauty of the printed page; hear the snap of the cover; smell the ink as you thumb through the luscious paper pages – if you can’t tell, we’re pretty passionate about print; it’s the only way to read. 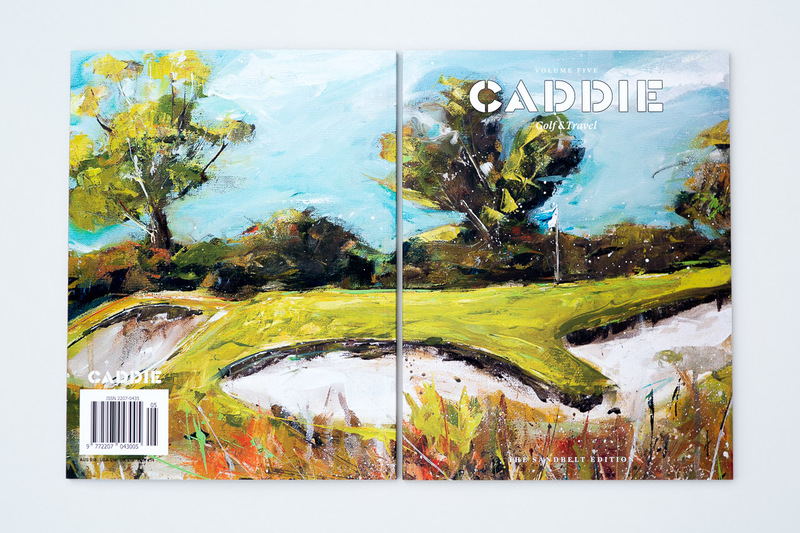 Oh, and Caddie Magazine also makes a thoughtful gift – just as well given the time of year. 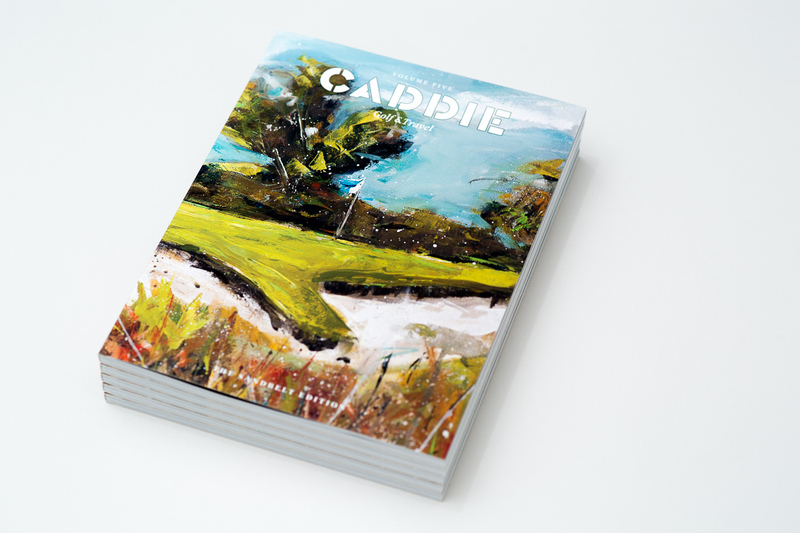 Volume Five is now shipping worldwide, or become a subscriber to enjoy Caddie all year round. 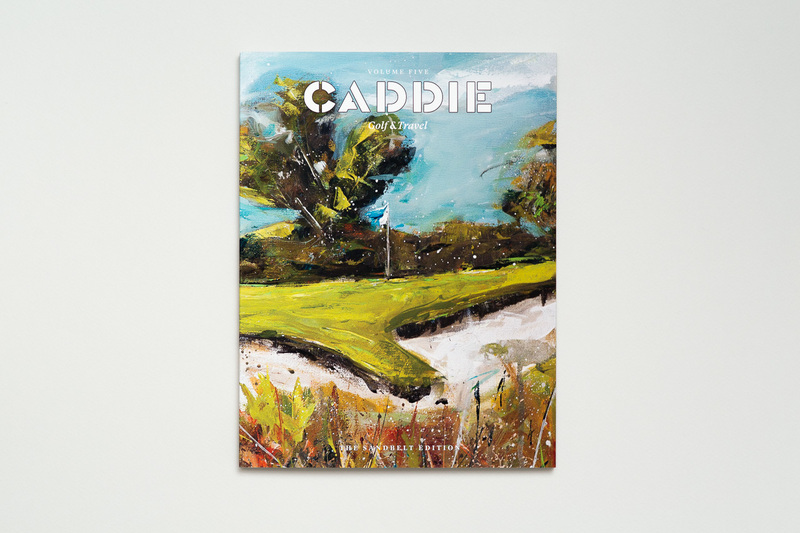 That’s where you’ll find Caddie Magazine.